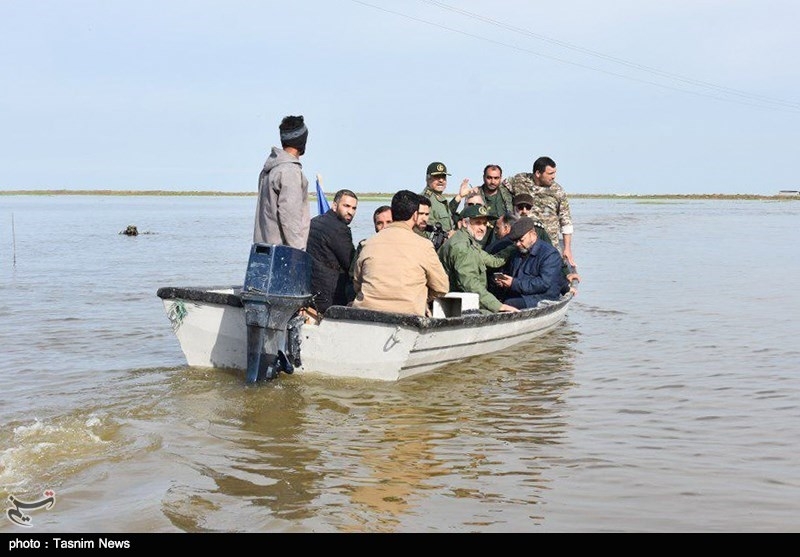 IRGC chief commander visits flood-hit areas in Golestan prov. 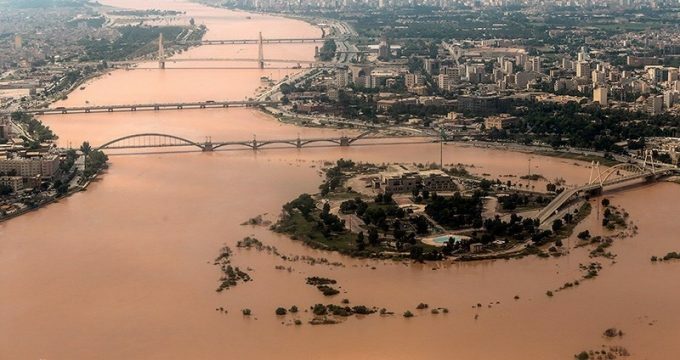 Following last night’s heavy rains in Lorestan province, devasting floods have hit different parts of Lorestan, causing considerable damages in different cities of this province and overflowing of Khorram Rood river. 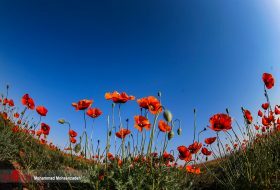 Iranians celebrate the National Nature Day, known as ‘Sizdah Bedar’, which normally falls on April 2, and is aimed at promoting humankind’s friendship with nature. Flood-hit people who live in villages on the margin of Dez river were sheltered in a newly launched camp in Alhaii village. Also, food, medical services and essential requirements were provided for them by Red Crescent Society and other responsible agencies. Iran VP visits flood-stricken zones in Khuzestan prov. 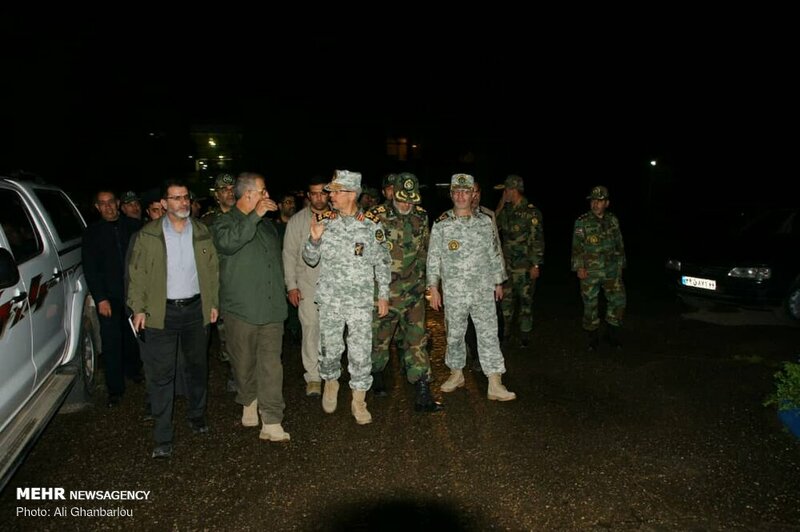 Iranian First Vice President Eshaq Jahangiri visited the flood-stricken areas in Khuzestan Province. The VP also visited Dez dam and he was briefed about conditions of this zone. 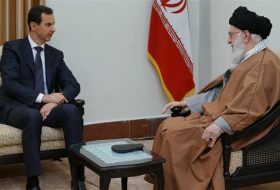 Leader of Islamic Revolution Ayatollah Seyyed Ali Khamenei, in a special meeting on Tuesday, called on Iranian officials and institutions to take all necessary measures to tackle the problems gripping people in the country’s flood-stricken areas and relieve their sufferings. 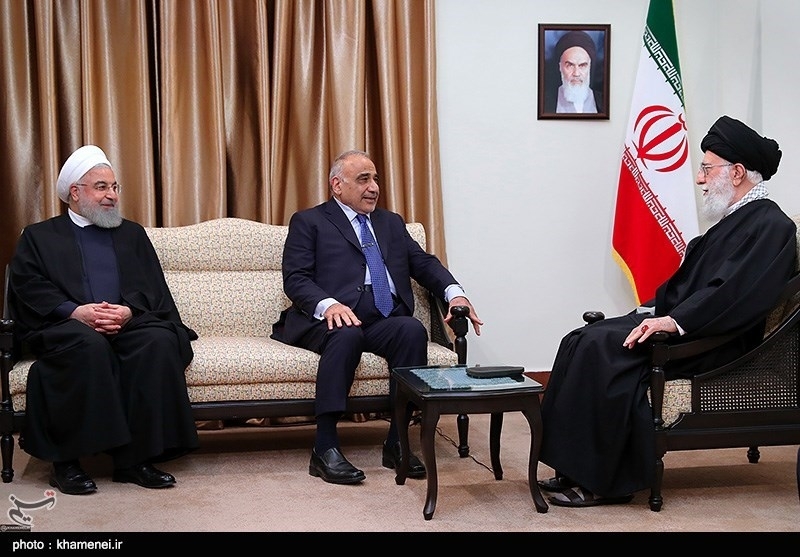 Supreme Leader of the Islamic Revolution Ayatollah Seyyed Ali Khamenei received a group of governmental officials and ambassadors of Islamic countries on Wednesday. 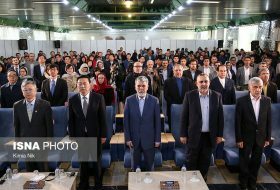 Iran-Turkmenistan first joint Nowruz rituals was held with the attendance of Iranian and Turkmen vice presidents in Bajgiran border crossing. 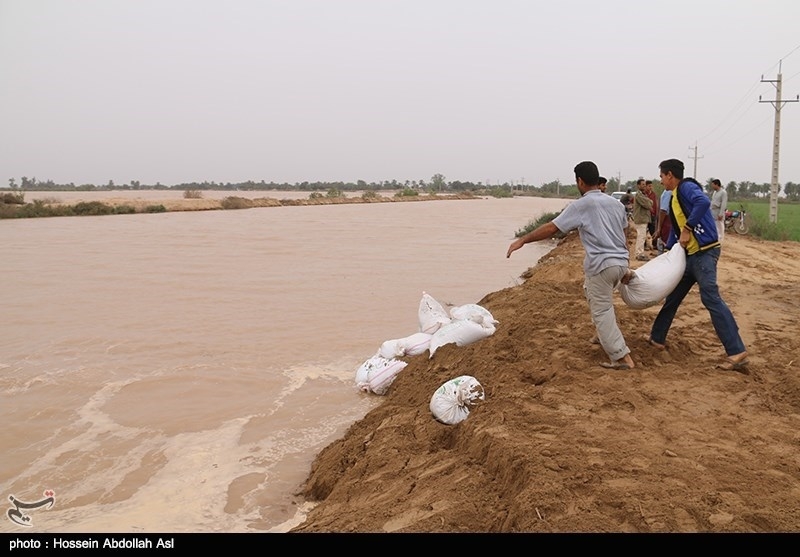 The Karun River in Iran’s southwestern province of Khuzestan has burst its banks and caused flooding in the nearby villages. Officials have ordered the evacuation of residential areas in the wake of heavy rainfall and a possible emergency discharge of dams. A funeral procession was held on Saturday for the Iranian prominent actor Jamshid Mashayekhi who passed away at 85 due to old age and illness on Tuesday night. Mashayekhi began professional acting on stage in 1957. His first feature film role was Brick and Mirror (1965, by Ebrahim Golestan). 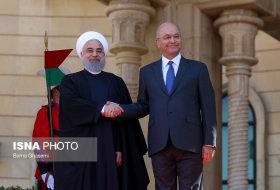 President Hassan Rouhani received Iraqi Prime Minister Adil Abdul-Mahdi, who arrived in Tehran this morning for a two-day official visit. Heading a high-ranking politico-economic delegation, Abdul-Mahdi is scheduled to hold separate talks with senior governmental figures, including Foreign Minister Mohammad Javad Zarif. 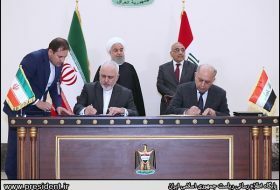 Speaking on Saturday in a joint press conference with the Prime Minister of Iraq, the President described relations between the two countries close and historical and said, “Relations between Iran and Iraq have been growing for centuries”. Chief of General Staff of Iranian Armed Forces Major General Mohammad Bagheri headed a meeting aimed to enhance coordination between different Armed Forces for rescue operations in flood-hit Lorestan province, west Iran. 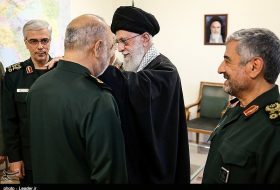 IRGC Ground Forces Commander Brigadier General Mohammad Pakpour and Commander of Iran’s Army Ground Force Brigadier General Kioomars Heidari also attended the meeting. 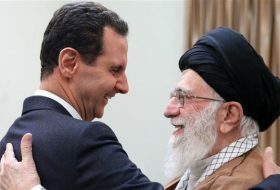 The Iraqi Prime Minister Adil Abdul-Mahdi and his entourage met with the Leader of the Islamic Revolution, Ayatollah Khamenei, on the first day of their two-day state visit to Tehran this afternoon. 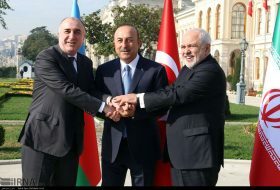 Iraqi Foreign Minister Mohammad Ali Al-Hakim held talks with his Iranian counterpart Mohammad Javad Zarif late on Saturday.